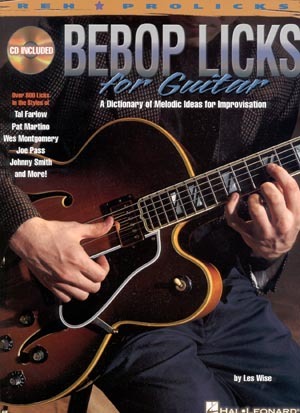 Subtitled: A Dictionary of Melodic Ideas for Improvisation. 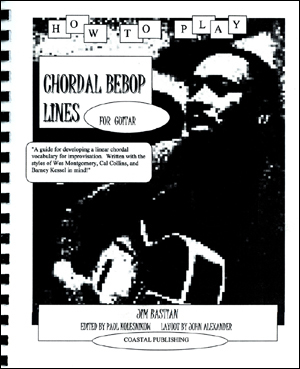 Written for the musician who is interested in acquiring a firm foundation for playing jazz, this unique book/CD pack examines the phrases of the masters! 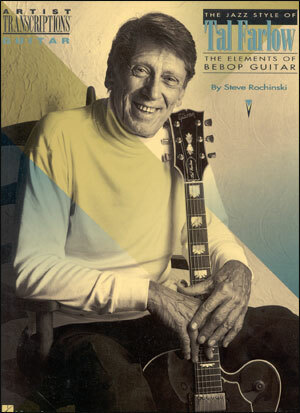 Over 800 licks are provided in the styles of Tal Farlow, Pat Martino, Wes Montgomery, Joe Pass, Johnny Smith, and other jazz guitar greats! 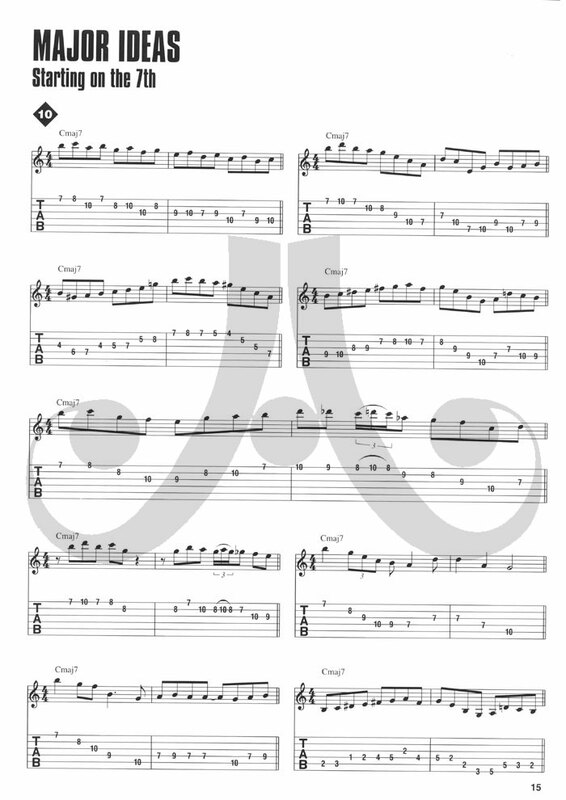 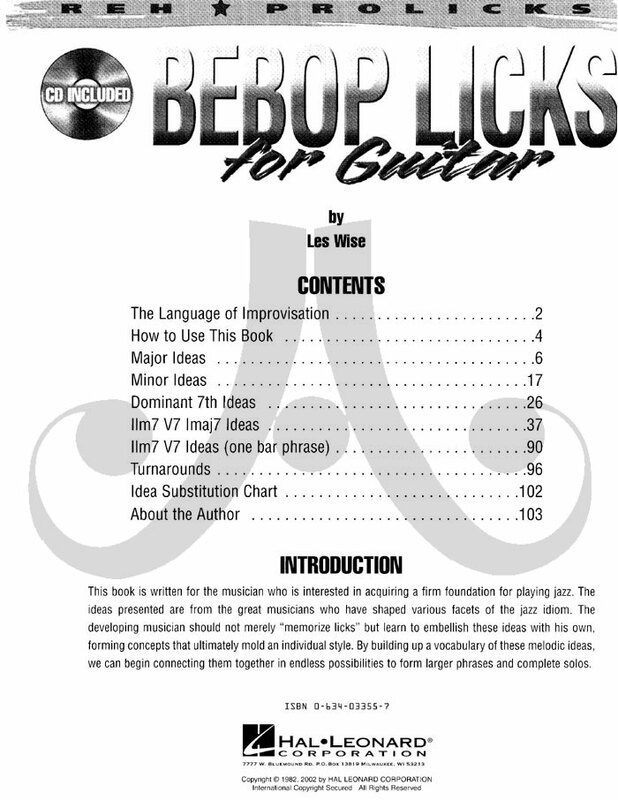 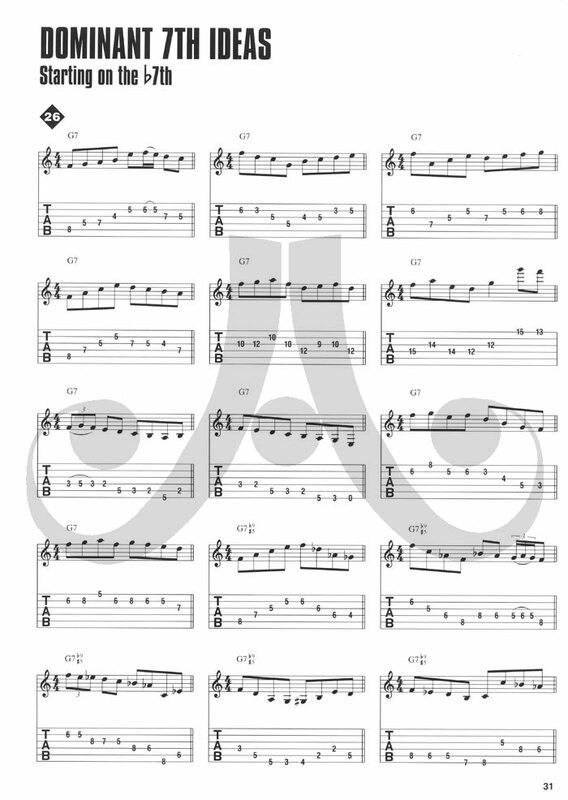 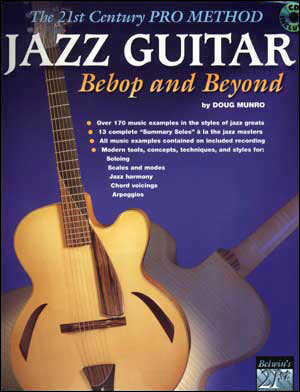 The book includes standard notation and tablature, and the CD contains note-for-note demonstrations of every lick.